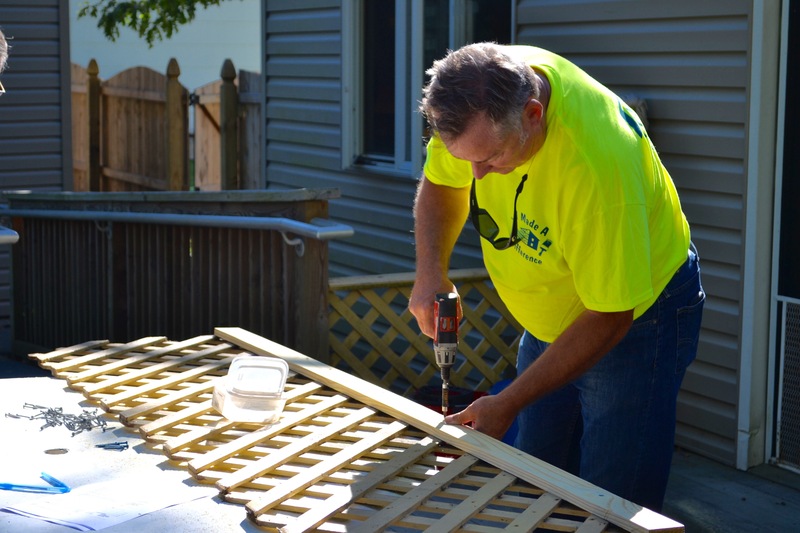 Northern Ocean Habitat for Humanity is a nonprofit housing ministry that brings people together to build strength, stability and self-reliance through shelter in northern Ocean County. 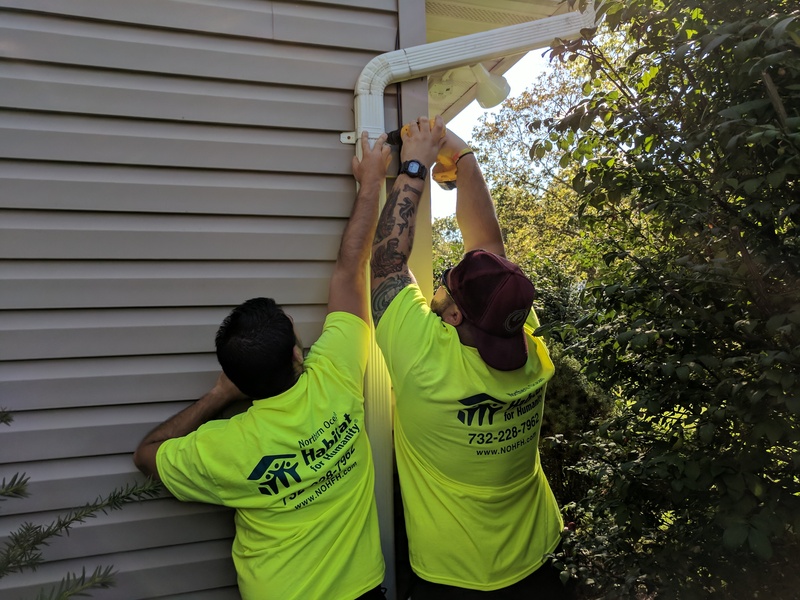 Since its founding in 1999, the Northern Ocean County affiliate completed 18 new affordable homes, 60 Hurricane Sandy critical home repairs and over 156 home repairs for the disabled, veterans and residents in the community. Northern Ocean Habitat also operates the ReStore, a furniture and home goods store at 1214 Route 37 East, Toms River. The Habitat ReStore accepts donations of new and gently used items that are sold to treasure hunters and bargain shoppers alike, raising money to support Habitat’s vision of a world where everyone has a decent place to live. The ReStore provides an affordable avenue for home improvement projects and to date, has kept over 8,255,790 pounds of perfectly good items from ending up in the landfill. The Habitat ReStore is a good deal for you, your community and the environment and helps fund affordable home construction and repair projects for local residents. 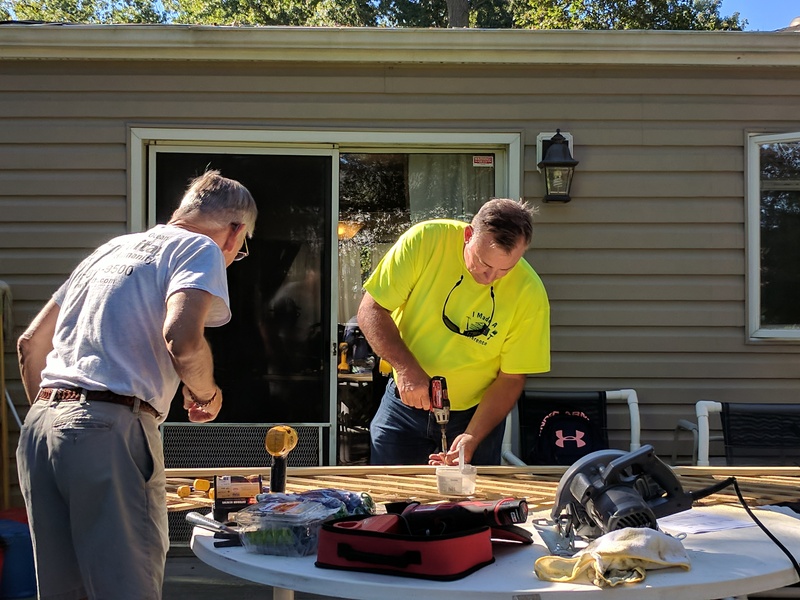 Last week, members from the Greater Toms River Chamber of Commerce joined Habitat for an A Brush with Kindness repair project at a 21 Plus, Inc. home. The residential services at 21 Plus Inc., are dedicated to enhancing the quality of life for adults with developmental disabilities. 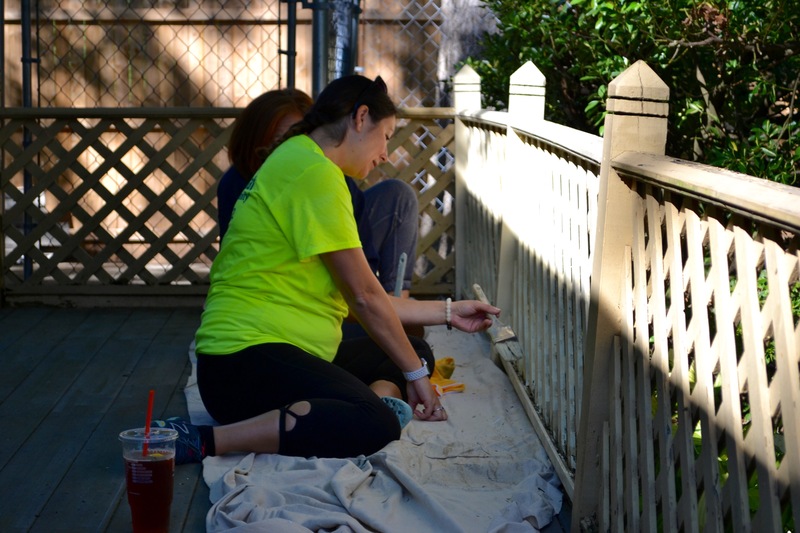 Chamber volunteers replaced sections of fencing, added deck screws, replaced gutter downspouts and elbows, added splash block and landscaped the property. “Not only does the work you provide improve the beautification of our homes, but it also makes a difference in their quality of life,” shared Heather Wilson, Quality Management Assistant. For more information and to find out how to get involved, ‘like’ Northern Ocean Habitat for Humanity on Facebook, visit the website at nohfh.com or call 732-228-7962.